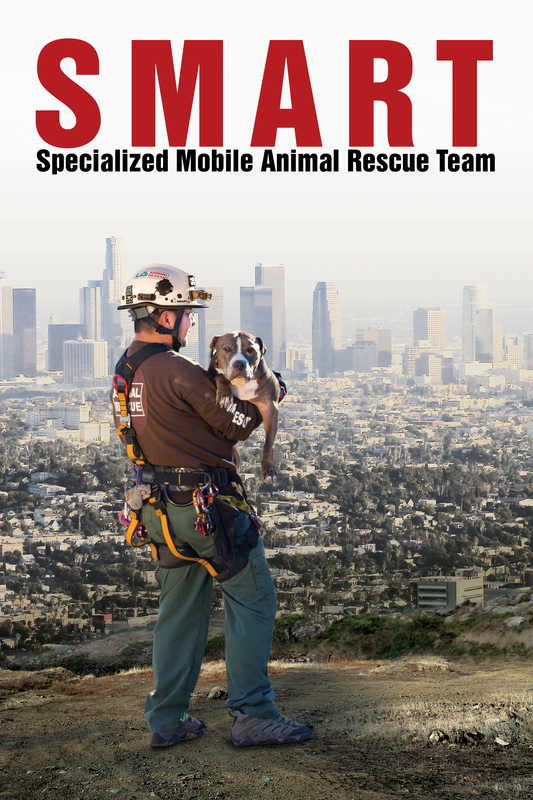 Follow Armando as he struggles to get his team off the ground, survives death-defying rescues and finds love, all in the midst of LA’s heartbreaking animal shelter system. Never giving up, Armando and his team have saved over 1,000 lives and created new tactics, technology, and inspiration for similar programs to develop in more cities. Shot over the course of three years in which, SMART is a great example of how a team of passionate and dedicated people can become real-life superheroes.